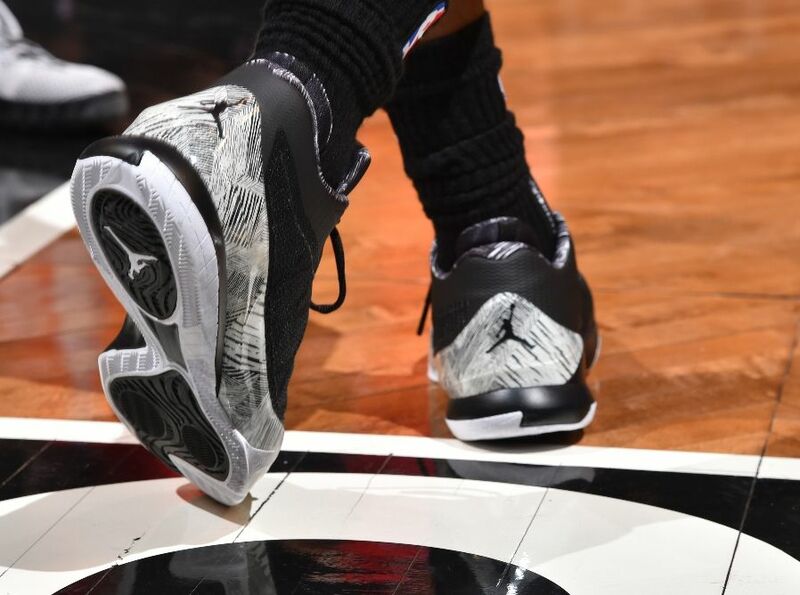 A 'BHM' Jordan shoe that didn't release last month. 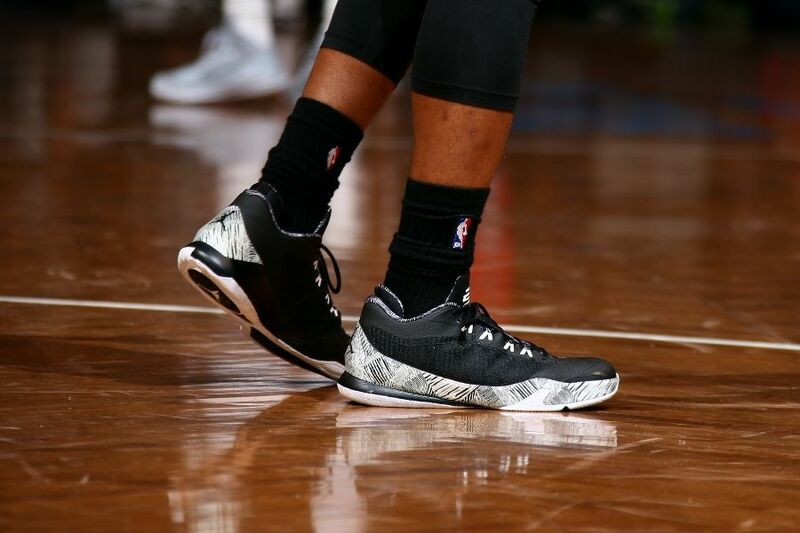 Absent from Jordan Brand's retail Black History Month Collection, the 'BHM' CP3.VIII made its on-court debut tonight in Brooklyn. 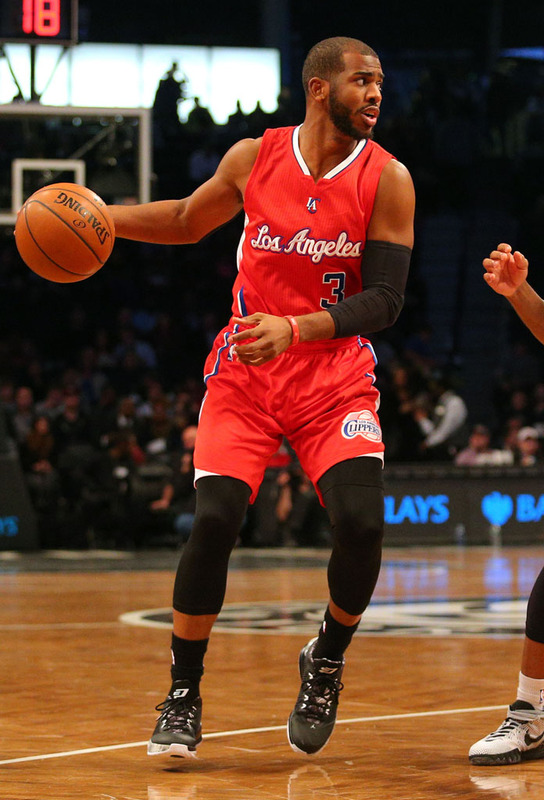 At the scene of All-Star Saturday Night, Chris Paul led the Los Angeles Clippers against the Nets in his commemorative make-up. In line with the collection, the 'BHM' CP3.VIII is black-based, wrapped in this year's special print. 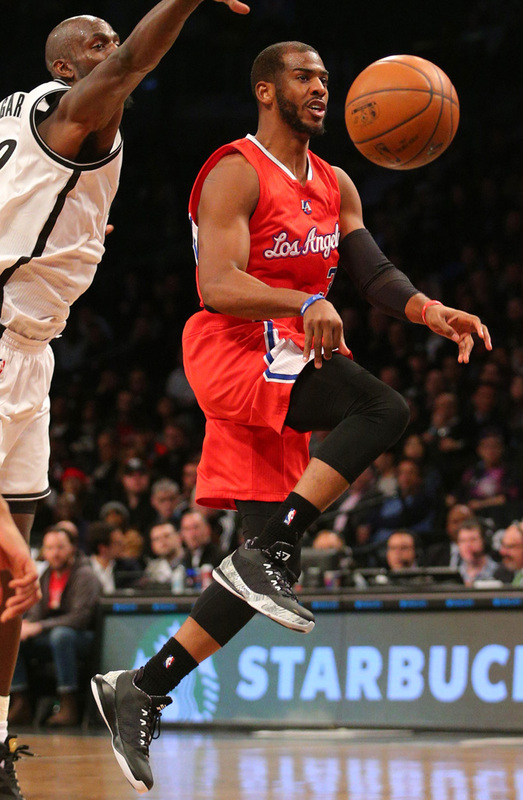 Paul had 20 points, 8 rebounds and 8 assists on the night, but the Clippers were upset by the Nets 102-100.